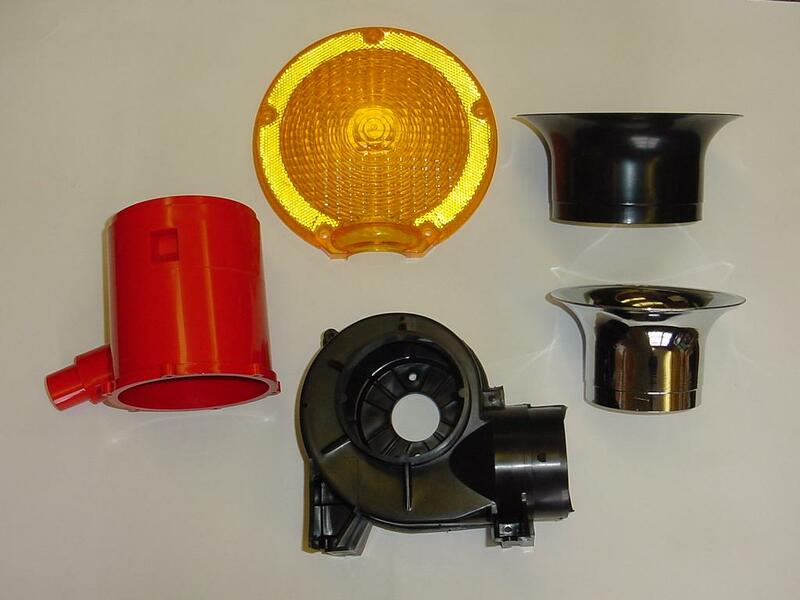 HBPlastics is experienced in molding most Engineering Grade Thermoset and Thermoplastic Resins including Phenolics, Thermoset Polyester, Nylons, Thermoplastic Polyesters, Polycarbonates, Polyphenylene Oxide, Polyphenylene Sulfide and others. Click image to enlarge. 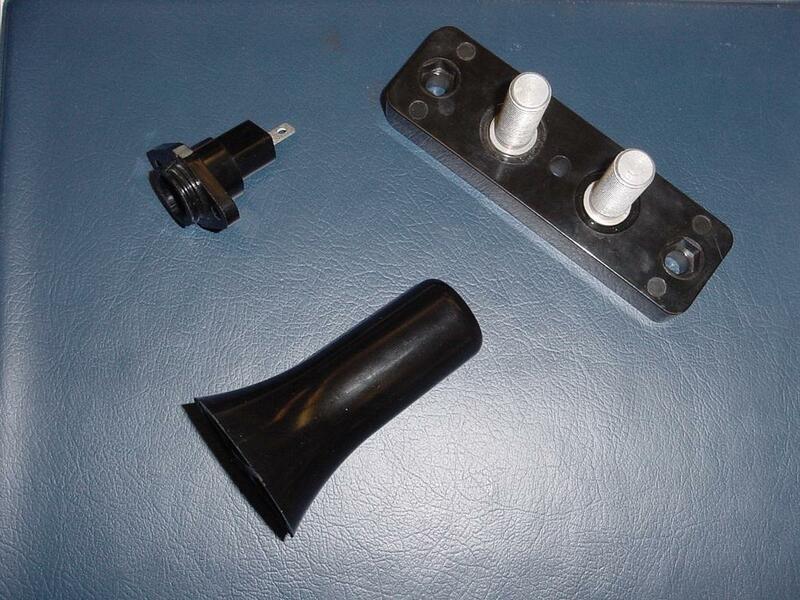 HBPlastics is very experienced in the processing of Thermoset materials. We have 20 molding presses in our Thermoset Department ranging in size from 50 Ton to 385 Ton to satisfy your requirements. Click image to enlarge. 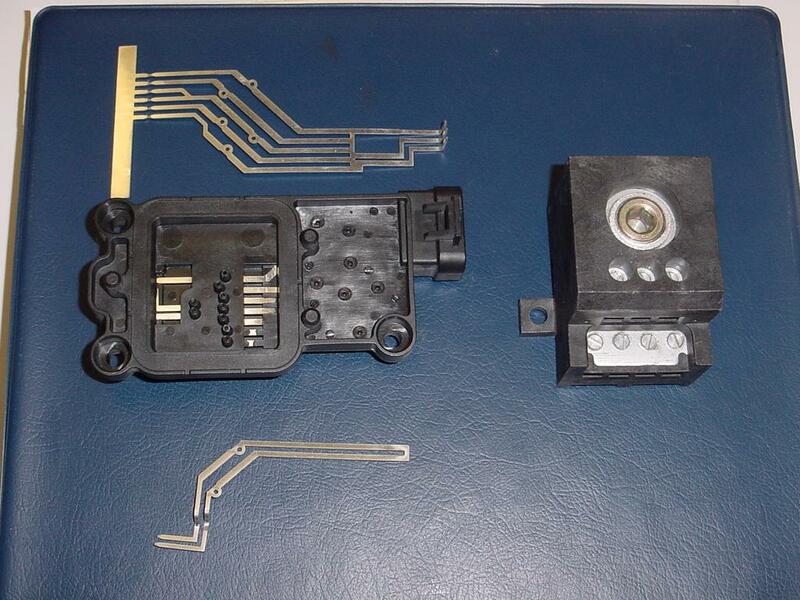 We specialize in insert molding a wide range of components that include Precision Metal Stampings, Cold-headed and Screw Machine Components, Electrical Wires, magnets and contacted assemblies in either Thermo set or Thermoplastic resins. Click image to enlarge. 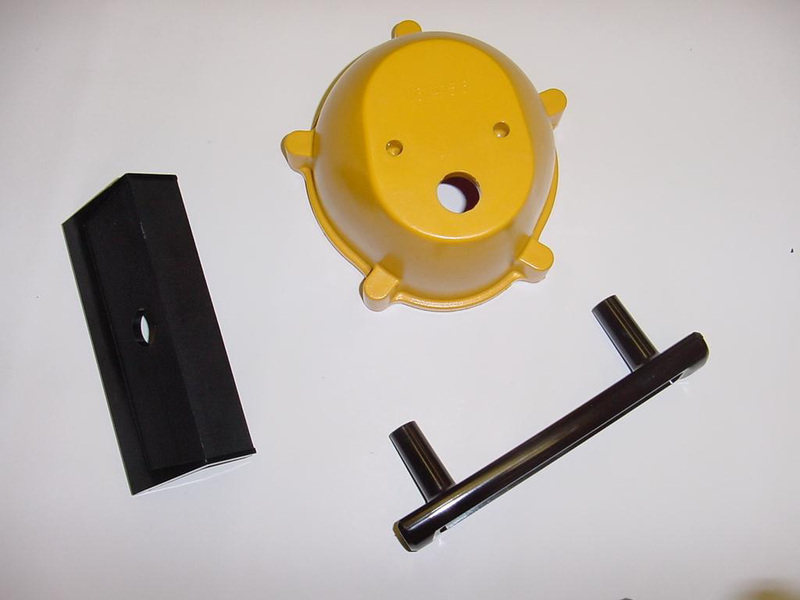 We can also support your prototyping needs for Thermo set or Thermoplastic components including the manufacture of metal stampings or other components. Click image to enlarge. ©2002-2018 HBPlastics, Division of HBP Inc.